This delightful little train will thrill dad and the kids. They can bash it and smash it, squeeze it and squash it and it will always retain its shape. 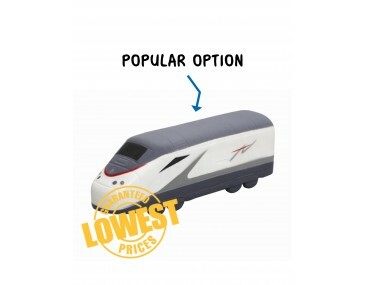 The train is part of our fabulous range of stress toys that are manufactured from high-quality material and are ideal for branding with your company logo and graphics. 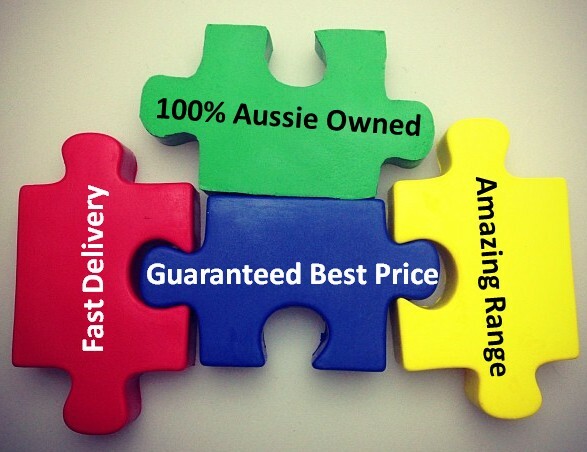 The process is easy and simple, our listed price includes branding of your logo or graphic in a single colour print. Turnaround time is a speedy two weeks and we offer even faster turnaround times if your order is urgent. Consider using these little gimmicks for your next advertising campaign. You can hand them out at conferences, seminars, trade shows and outdoor events. People will be queuing up to get one. Stress toys are great for health. They offer an easy way to release built up tension when you cannot get to the gym or out for a run. They also keep your hands in great shape as you flex your finger and hand muscles and get a great work out. This fun little train is made in a three-dimensional shape. It has a long sleek body with a modern graphic trim on the side. A front window contrasts neatly in a dark colour against the lighter shades of the body and a bold trim on the front adds a stylish finishing touch. Put your logo onto the side of the train and get your image seen around the country. This product is supplied in bulk quantities. Please note that our prices exclude GST and a print set up of $75 applies.